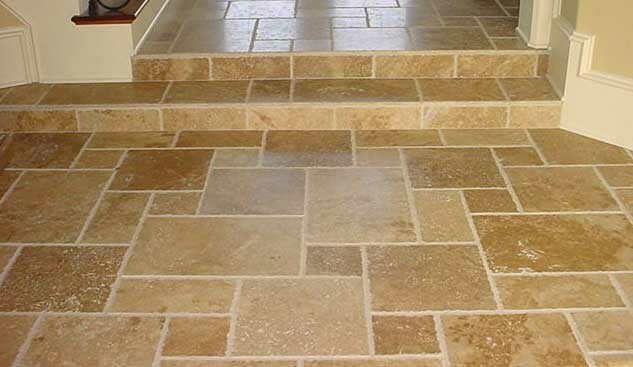 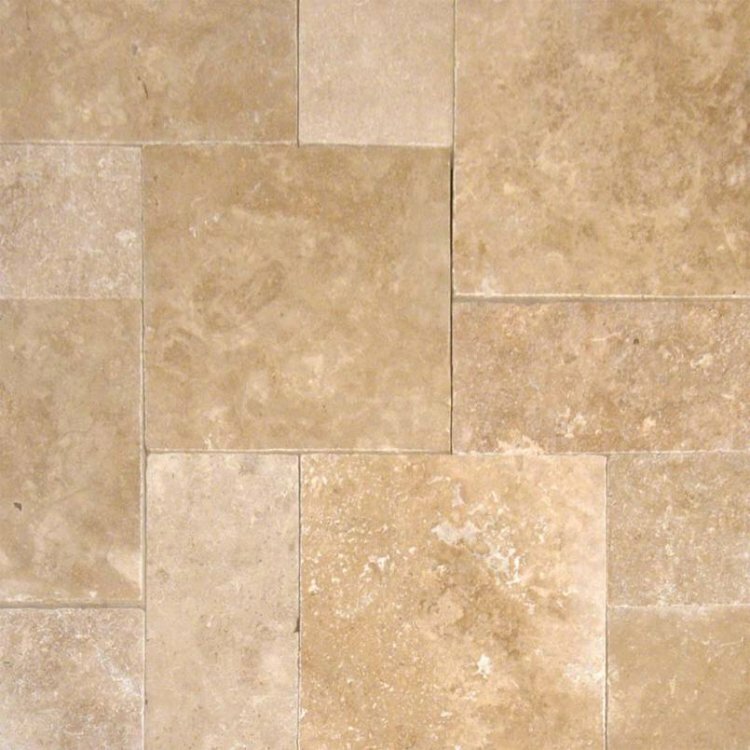 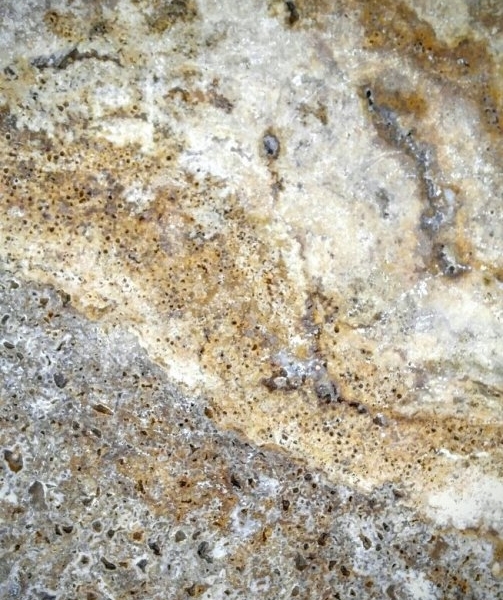 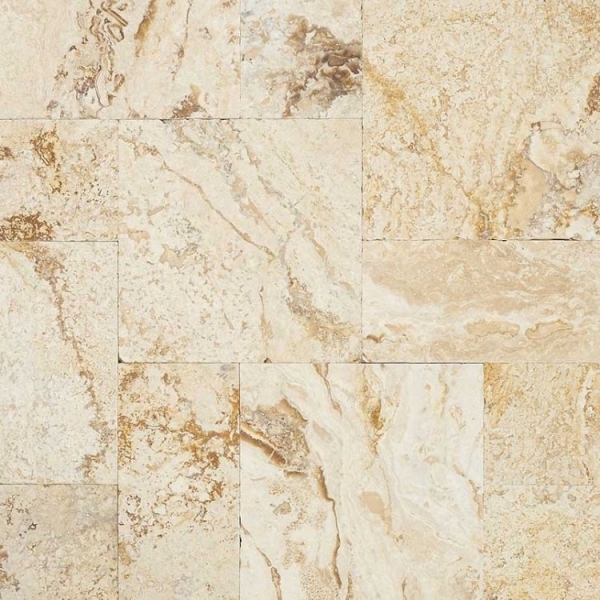 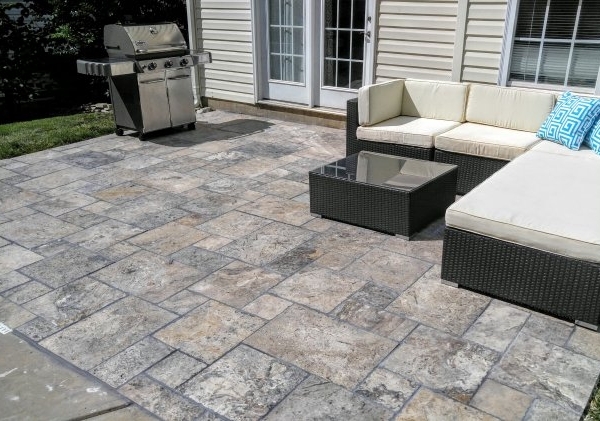 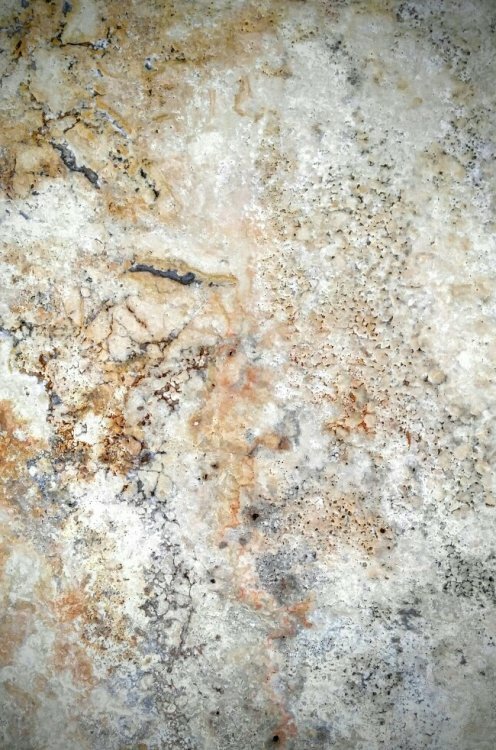 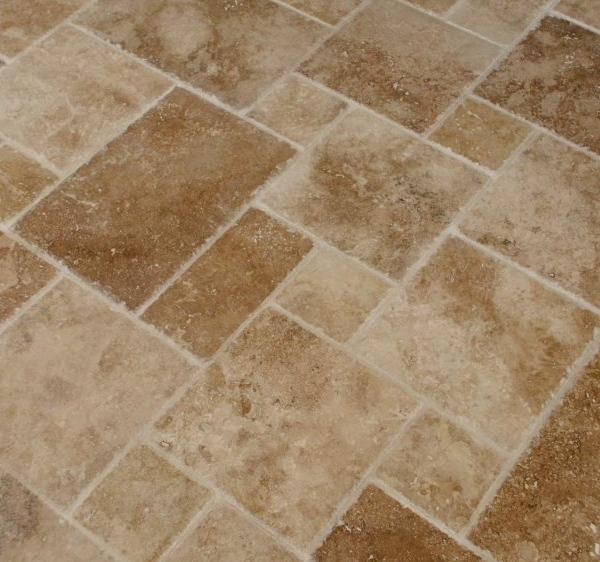 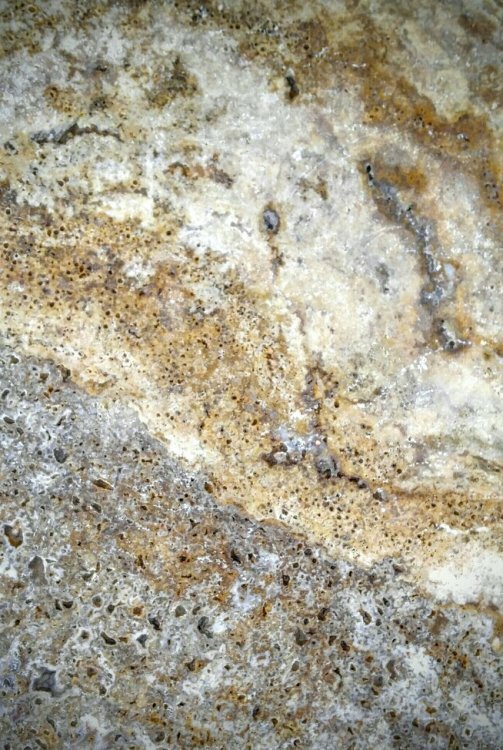 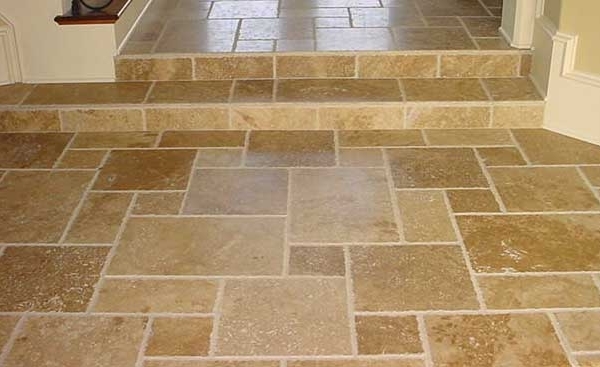 Travertine stone pavers are available in many different sizes but are often utilized in a French pattern. 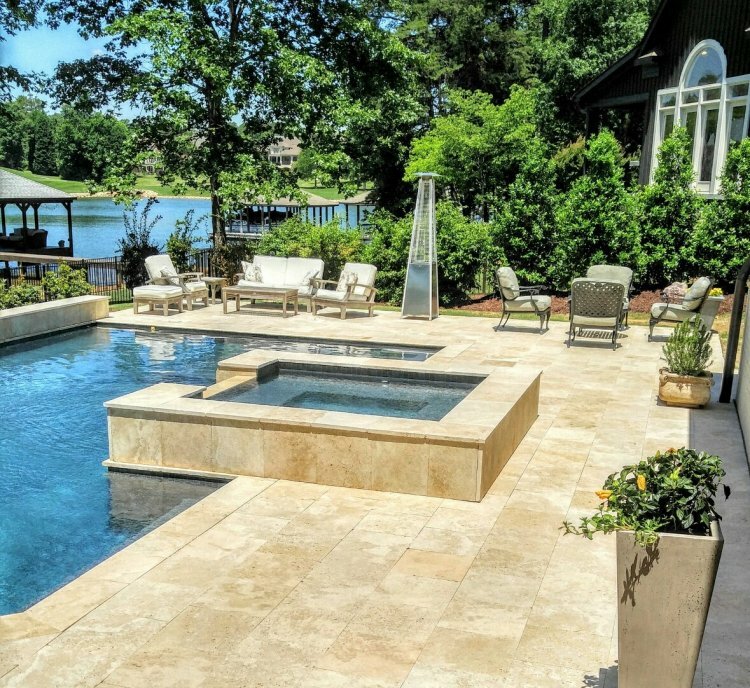 Copings are available for the inner lip of a pool or spa. 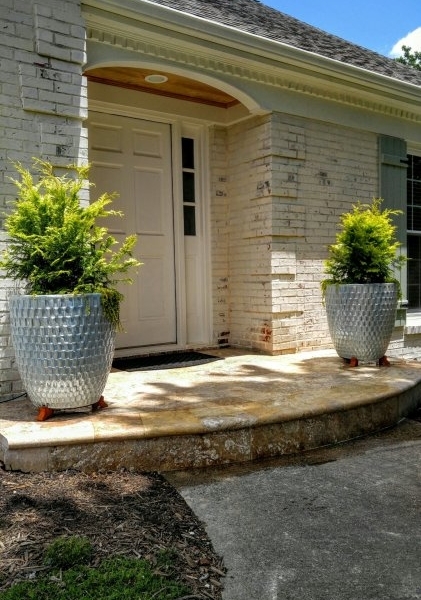 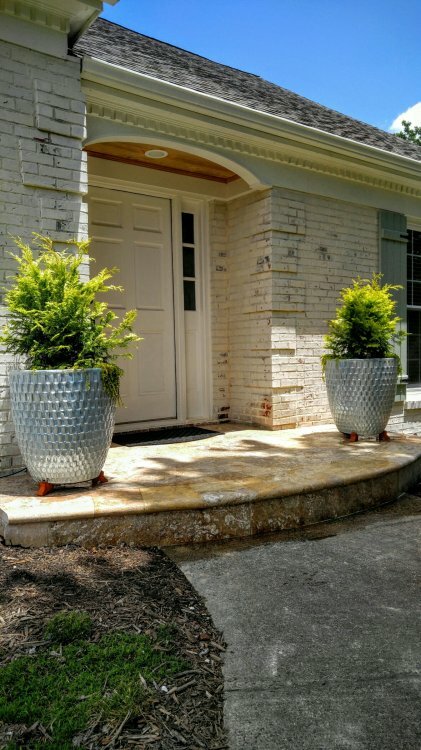 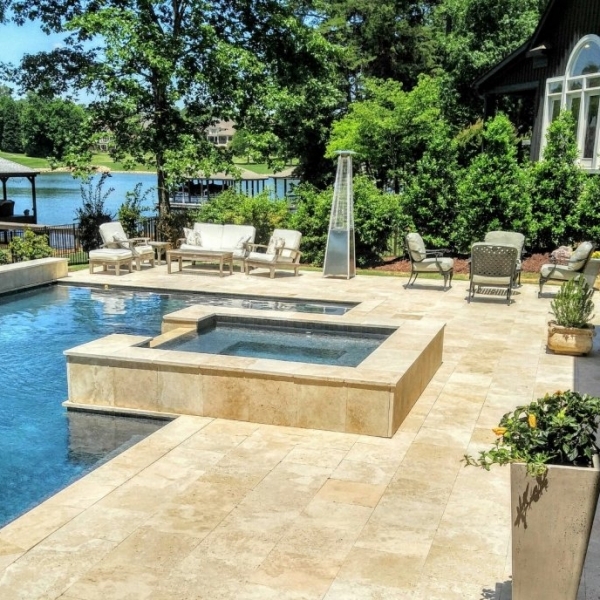 When style and beauty cannnot be sacrificed travertine pavers are imperative. 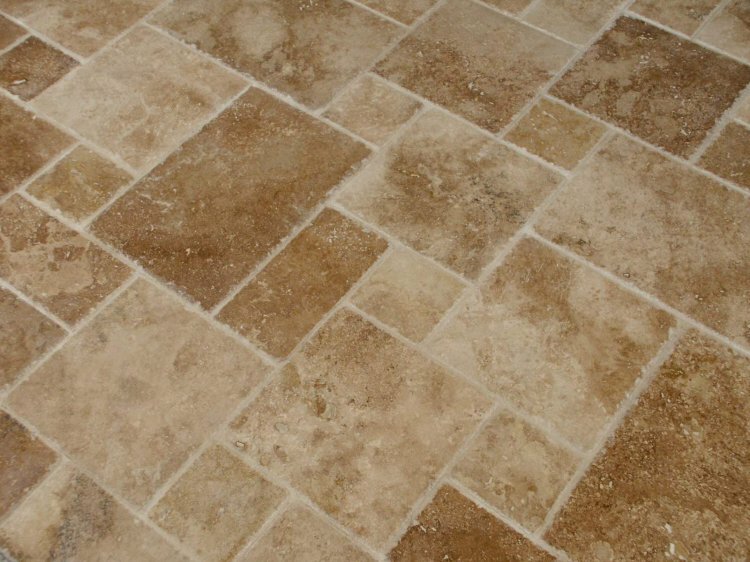 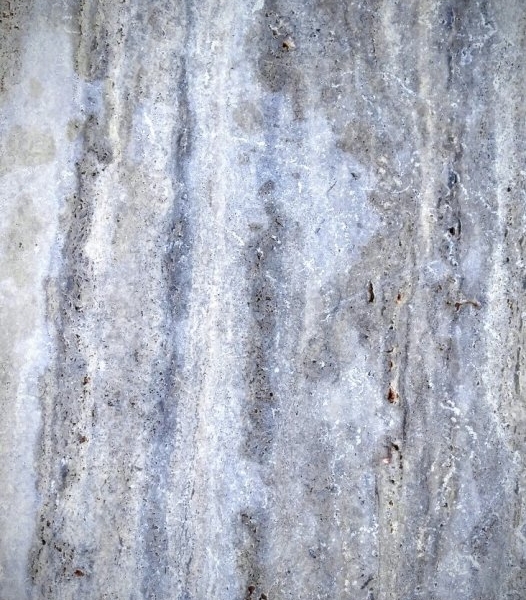 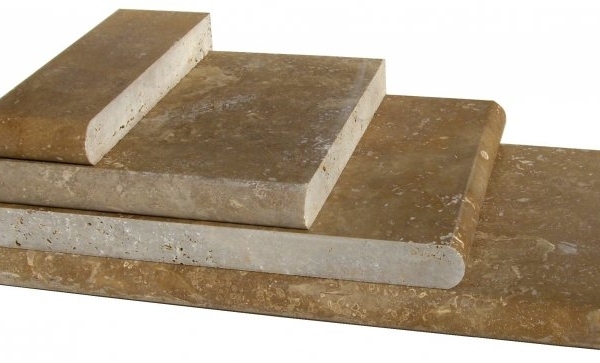 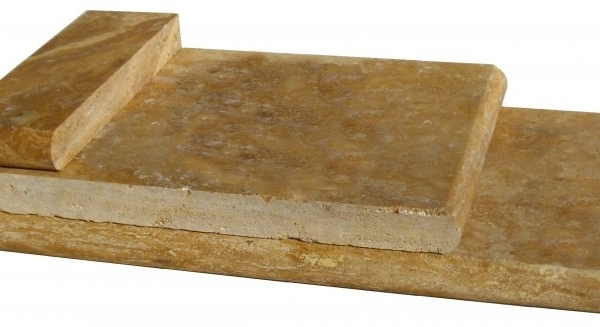 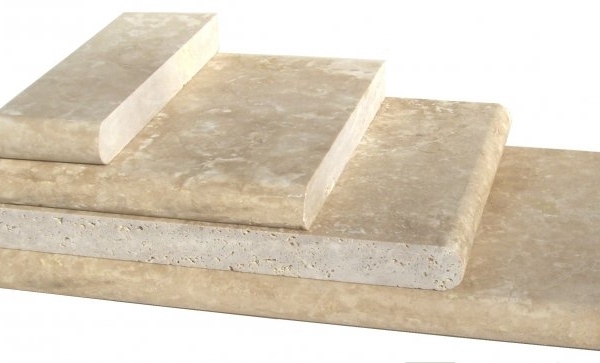 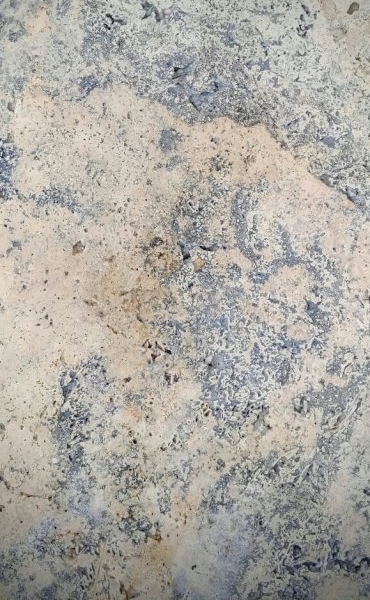 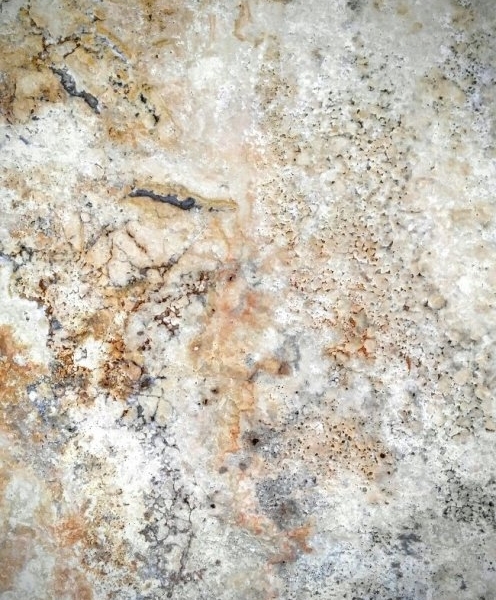 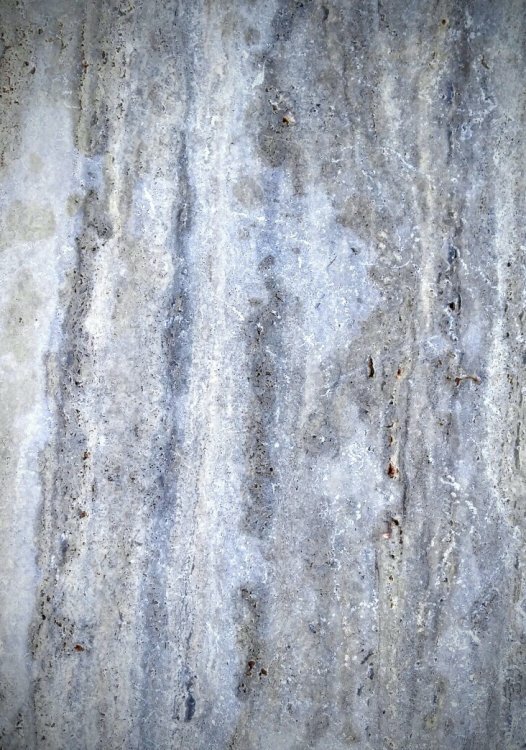 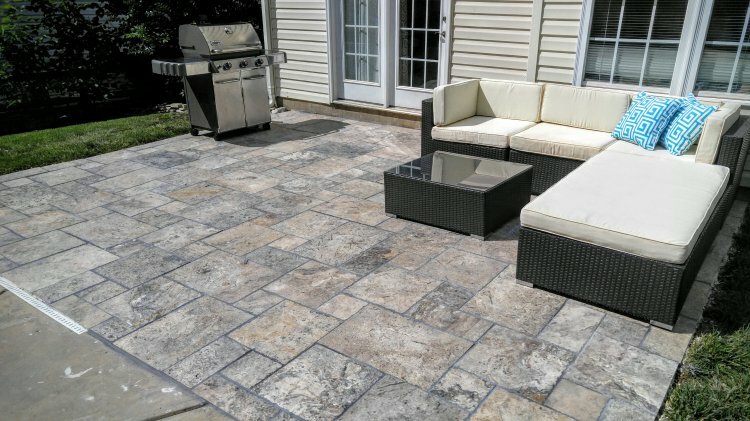 There really is no comparison between travertine and man-made concrete pavers.